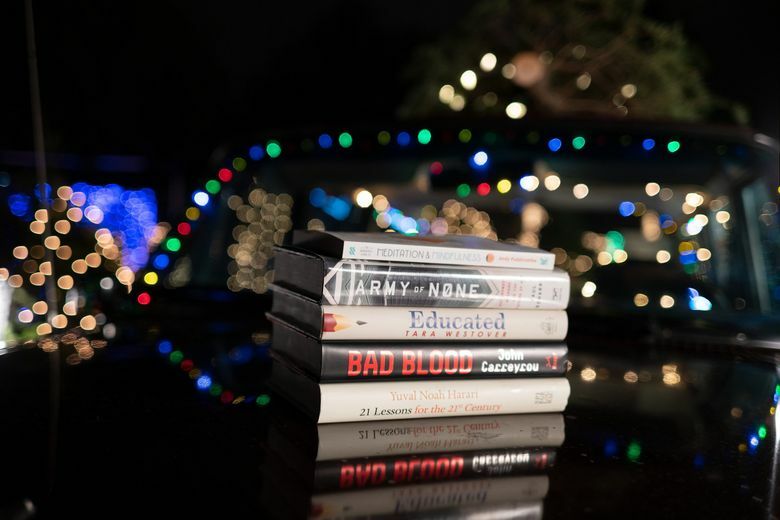 The Microsoft co-founder and current co-chair of the Bill & Melinda Gates Foundation has made a tradition of releasing a December list of his favorite books of the year. Here's his 2018 list. Among his other well-known pastimes, Bill Gates loves to read. 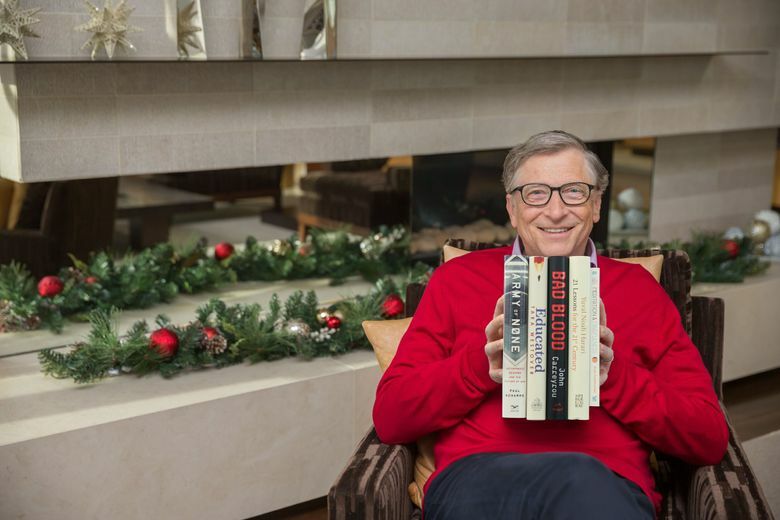 The Microsoft co-founder and current co-chair of the Bill & Melinda Gates Foundation has made a tradition of releasing a December list of his favorite books of the year. While all nonfiction, his 2018 selections reflect a variety of topics. Here they are. Gates’ full reviews of all of these books can be found on his blog Gates Notes, gatesnotes.com.